What happened to September? That was the fastest month I can remember. It seems like just last week the kids started school. I love September because it's a month of new routines and new challenges. My kids have adjusted fabulously to their new teachers and classes and the systems we've put in place to help make mornings, afternoons, and evenings flow smoothly. Here's a quick recap of the month on the blog. The most read post in September was No More Toothpaste In My Sink. I love how simple this solution has been to a problem that has annoyed me for years. I think this month my favourite post title goes to Jars, Jars, and More Jars! I love how pretty the lids were and that I received all those jars for free through Freecycle. I've been using them in my kitchen and you'll see them pop up in future posts. 3. From Overwhelmed To Organized on Pinterest! 1. Gifts In A Jar continued to be well-read this month. These views bumped the post over 2000 pageviews, making it the number one most read post (taking over the spot from Purging and Storing Leftover Paint). There are so many great jar ideas out there and I'm so happy that people have continued to read this post for inspiration. 2. Summer Reading Club and Journal Writing was popular in September again too. Based on the comments I know some of this was due to spam but I've included it here anyway since it was a significant number of views and "reading club" and "journal writing" pop up as Google searches frequently so some of those views were legitimate. 3. The Garage Clean Out Part 2 post was also viewed quite a bit this month. Fall is another one of those times of year when people clean up and organize their garages and I'm happy to be able to help with some tips and ideas. Note: For the first month since it was posted, Purging and Storing Leftover Paint didn't make this list! It was a close runner-up and I wanted to give honourable mention here because of some of the spam views for Summer Reading Club and Journal Writing. 1. 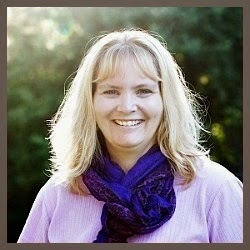 I reached over 25,000 pageviews for the blog! It's a milestone I never dreamed I'd reach just 4 months ago when I started blogging and I'm so grateful this little blog is helping people go from overwhelmed to organized. 2. Social media highlights in September include continued growth and lots of interaction on Facebook and Google+. Followers on both pages nearly doubled this month. It's not all about numbers, but I get a kick out of seeing growth and meeting new people. 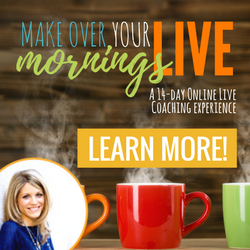 If you haven't liked From Overwhelmed To Organized on Facebook or From Overwhelmed To Organized on Google+ yet, I encourage you to do that. I post organizing tips there and I try to keep the content of both pages different from each other so you don't get a lot of duplication. 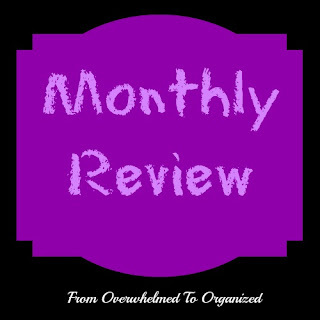 We have a lot of fun talking about organizing too :) Oh, and I started a From Overwhelmed To Organized Pinterest page this month too and I'm having so much fun pinning all the great ideas I see and want to share with all of you! I'm looking for great boards to follow too so either follow me and I'll follow you back or leave me a comment with your Pinterest link and I'll follow you. 3. I started 3 new series on the blog this month. I Love Freecycle will be a series I pop back to from time to time when I receive some great items on Freecycle or I give away some noteworthy items. 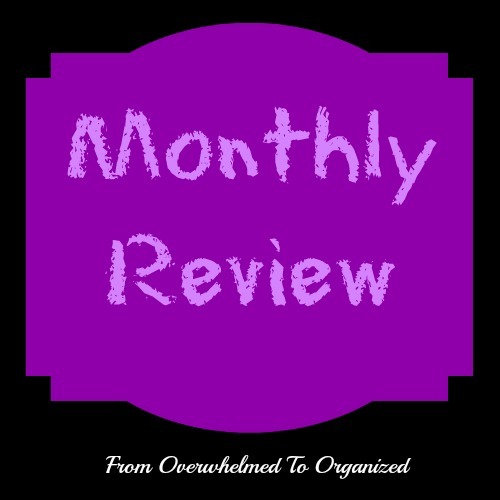 Organizing Ideas For The Weekend is a weekly series where I'll share a simple organizing project or task that you can easily complete that weekend to make your life less overwhelming and more organized. And 31 Days of Organizing Tips is a series I'll be writing throughout the month of October. I hope you'll gain a lot from each of these series and I'm excited to have launched them this month. 1. 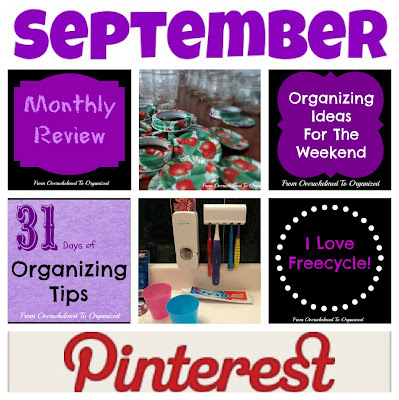 Start a From Overwhelmed To Organized Pinterest page. Done! 3. 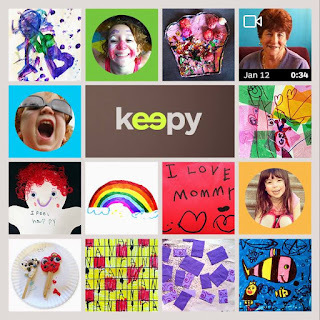 Spend time getting to know new people on Pinterest, Facebook, and Google+. Definitely did this one! And will continue to do this on an ongoing basis. 2. Write at least one other post each week based on organizing projects I'm doing in my house. 3. 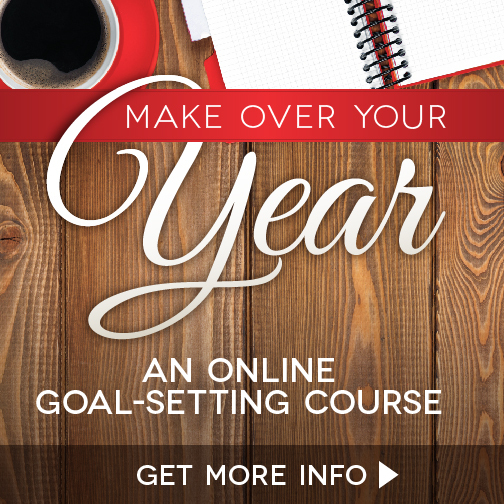 Continue to spend time getting to know new people on Pinterest, Facebook, and Google+. So that's my look back on the month of September. I'm really excited about the 31 Days series in October and I hope you'll find the ideas as helpful and inspiring as I do! 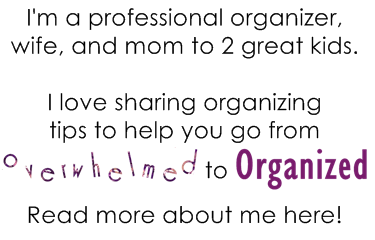 Once again, I am so grateful that you have taken the time to join me on this journey from overwhelmed to organized! Wow! You really have gotten going! Keep going! You have such excellent advice and excellent solutions to share!